Looking for the Best Distillery Insurance available? We’ve got you covered! 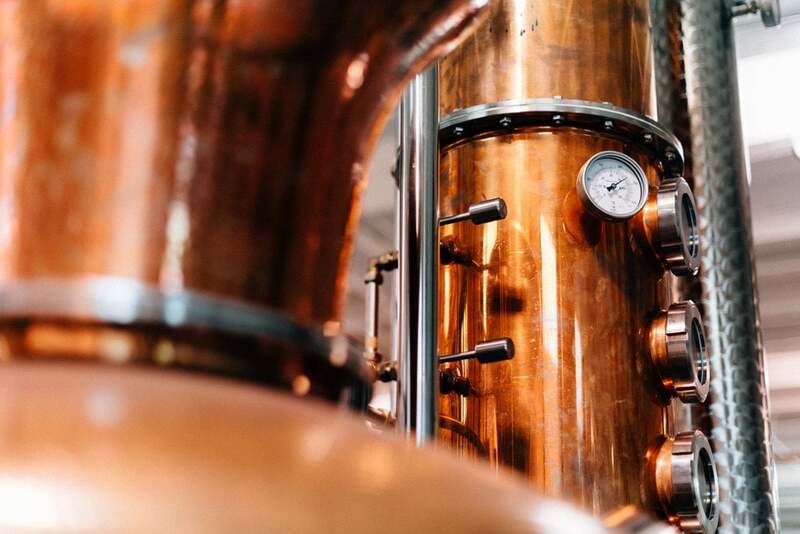 Much to our delight we are seeing more and more distillery operations popping up nationwide, and as the industry popularity grows so does the range of distillery insurance coverages available! Our specialists love the distillery niche and have dedicated themselves to understanding the processes, the equipment, the risks, and the insurance options available to protect it all. Not all carriers offer a specific distillery insurance program so we will explain exactly what your insurance policy covers, and will help you purchase coverage to protect your livelihood. We have also made it our business to get ‘under the still’ and learn about the requirements for the Federal TTB license. The purpose of this Distilled Spirits Bond is to provide the government with a guarantee that excise taxes will be paid, and assurance that the distiller will comply with Federal laws and regulations. It’s a complicated part of the process to figure out, but we leverage our underwriters and can not only provide the bond itself but we can help guide you through completing it.